During this day tour, we will enjoy the mountainous and coastal nature at its best, with traditional mountainous and coastal villages. We depart from Volos at 8:00 heading to Centaurs’ mountain. 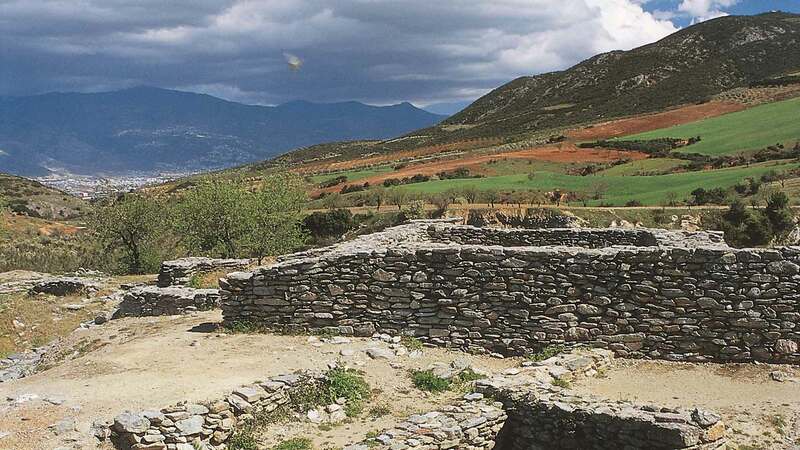 Our first stop will be Portaria the village that is located closest to Volos, with the paved square, the planes and the mansions, which are typical of the architecture on Pelion. We go on to the eastern Pelion through Chania, the village situated at an altitude of 1200 m where we can visit the ski center. Next stop will be Zagora, which has a rich history. 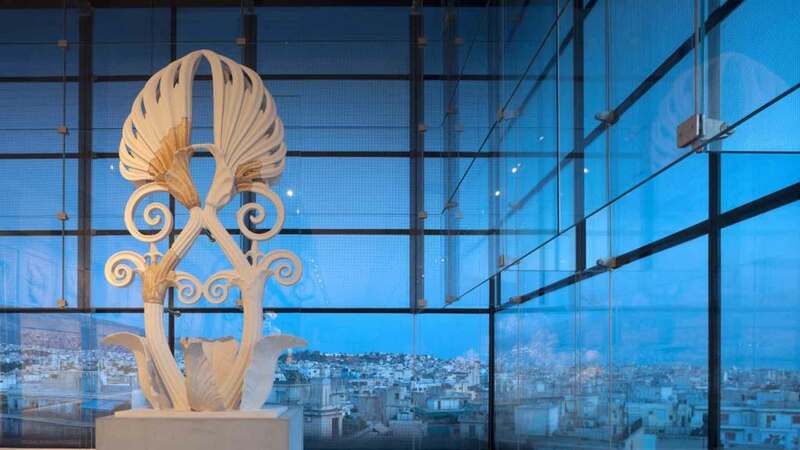 We will visit the church of Agios Georgios, the library, the “Greek museum” which is called Rigas’ school. Heading for the beach we will reach Agios Ioannis at 12:00 where we will have time to swim at the crystal blue waters at the Aegean Sea as well as have lunch at a local restaurant. We depart at 16:00 to Milies. We will visit Anthimos Gazis’ home town where along with Gregorios Konstantas and Daniel Philipides they set up Generation School in Milies in 1814. At the central square in Milies the Holy Temple of Pammegisti Taxiarhes is situated. We will be impressed by the perfect acoustics of the place and the special wall paintings. Moreover, we can visit in Milies the public Library, just above the square as well as the Folklore Museum in Milies. We will depart to Volos at 19:30. We will arrive at Volos at 21:00. The birthplace of the culture, which inspired the international culture. 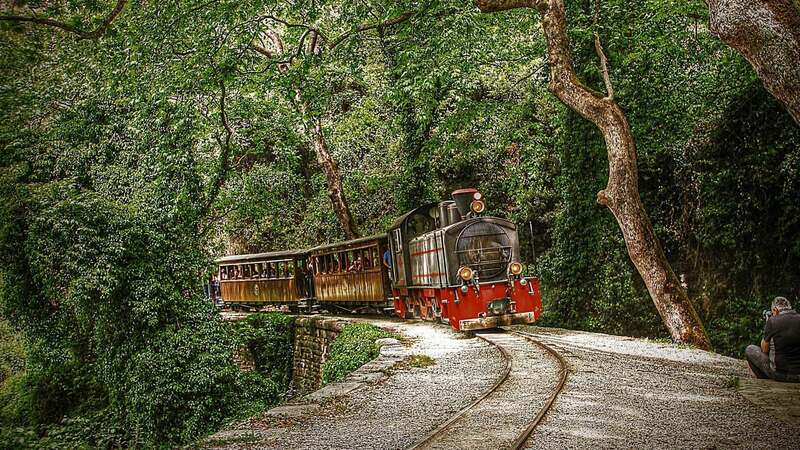 Enjoy the picturesque mountain route of the legendary little train “Moutzouris”. A travel through time and culture.